Olive Oil CBD Drops 10% | 10ml Pharmahemp comes in 10ml glass bottles with pipettes. Enjoy Dokha have partnered with PharmaHemp to bring organic CBD Olive Oil Drops to our customers in the UK. The product contains (1000mg) of cannabidiol (CBD). Extracted from Cannabis sativa L. Using the CO2 extraction process also retains the nutrients, flavonoids and terpenes. 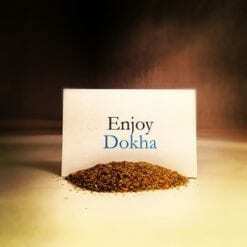 All PharmaHemp products have been tested and analysed for its CBD content.. This product does not contain any herbicides, pesticides, artificial dyes or aromas and contains no heavy metals or toxins. Pharmahemp crops are harvested by hand on selected days with each premium flower separated from the stalk by hand. To safeguard the potency of their hemp, they let it dry naturally, always at temperatures below 35° C. A special closed-machine method helps to secure the precious crystals on the flowers, so-called trichomes, where the cannabinoids and terpenes accumulate. Ingredients: Cold-pressed organic Olive Oil, Industrial hemp extracts from Cannabis sativa L..
Also includes: CANNABIS SATIVA SEED EXTRACT and OLEA EUROPAEA OIL – an edible oil created by the crushing of the ripe fruit (olives) of Olea europaea. 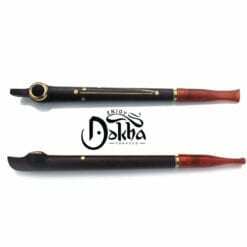 Enjoy Dokha have chosen to partner with Pharmahemp because they use only the gold-standard CBD extraction method: supercritical Co2 extraction (high pressure and low temperature). 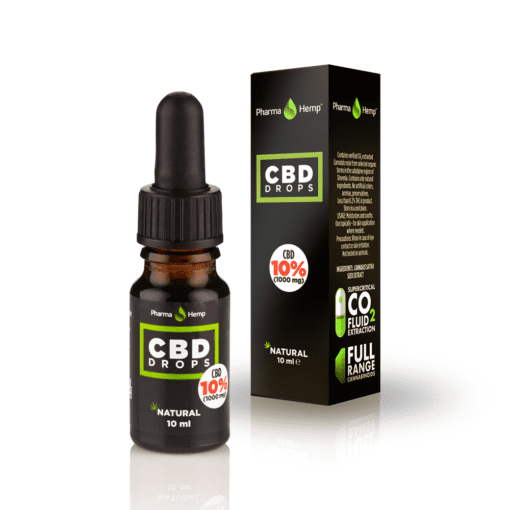 Beneficial molecules, often lost in other methods, are preserved and the result is a pure, potent CBD extract. 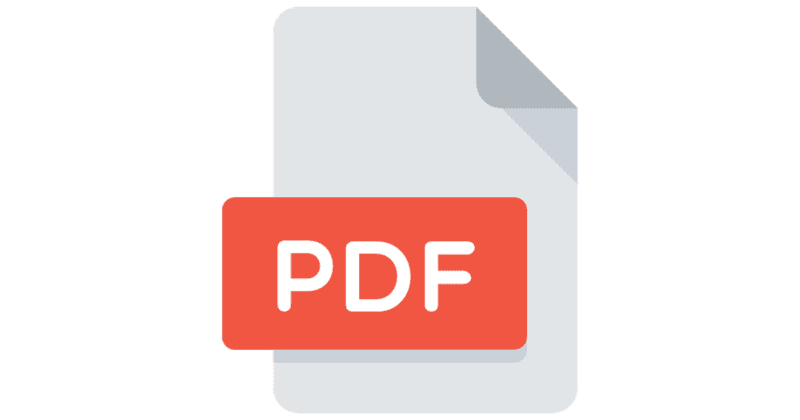 The production process is compliant with GMP requirements. All Pharmahemp products are third-party tested and, we can attest, their team are devoted to both high-quality products and an excellent service. All tests prove their products contain all-natural raw hemp free of pesticides, herbicides, fungicides and heavy metals. 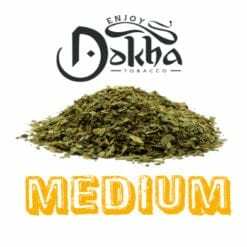 Enjoy Dokha offer Next Day delivery, as long as you complete your order by 3pm UK time between Monday to Thursday. Excludes public holidays etc. If you order on Friday before 3pm, your order will be delivered the next working day on Monday. If you order Friday evening, Saturday or Sunday, your order will go out with our couriers on Monday morning and be delivered on Tuesday.